We provide Well Drilling & Construction in South Jersey (Salem Gloucester Cumberland Camden County) for Residential, Commercial, Agricultural & Municipal customers. Whether you need a brand new water well, or need to get your old well replaced, we at Aqua Tech Drilling, Inc. provide reliable and safe water sources for your usage and consumption. 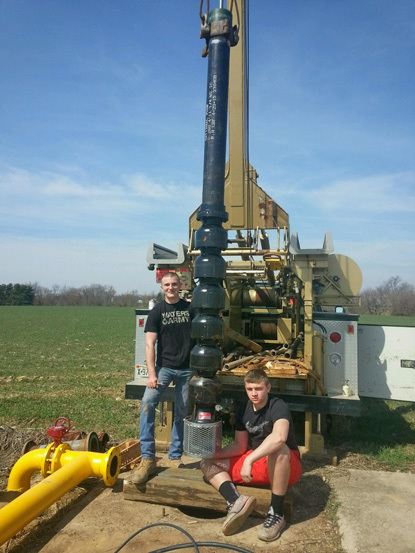 We can figure out the right size water well for your needs, and will take the time to educate you on how your new well works. © Copyright Aqua Tech Drilling, Inc.